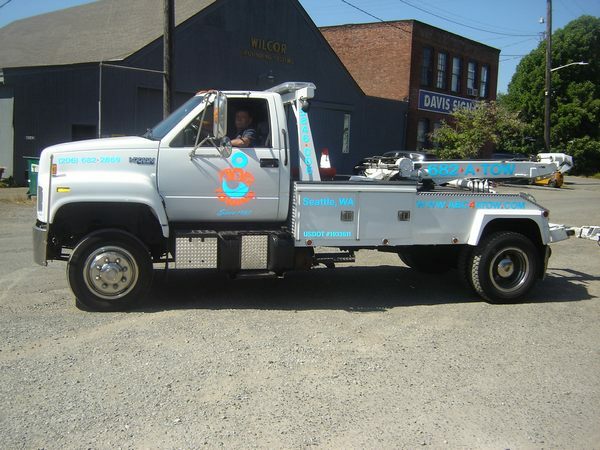 ABC Towing is your friendly towing company in Tukwila. Each day many vehicles travel up and down the busy streets. Anything can happen when your truck is on the road. You may need a tow any time of the day or night. When you need dependable emergency towing in Tukwila, call us today. We’ll rush right over and take care of the towing. We have 12 tow trucks ready to help. It doesn’t matter if the weather is good or bad. We’ll come out and give you needed tow service. Towing services won’t cost more late at night or in bad weather. You’ll get the same great towing rates under good conditions or in the day time. Never hesitate to call ABC Towing. We’re licensed and experienced to handle your towing needs. Services include some roadside assistance, gas delivery and tire changes. Do you need us right away? Call for emergency towing service. Help is just a call away. 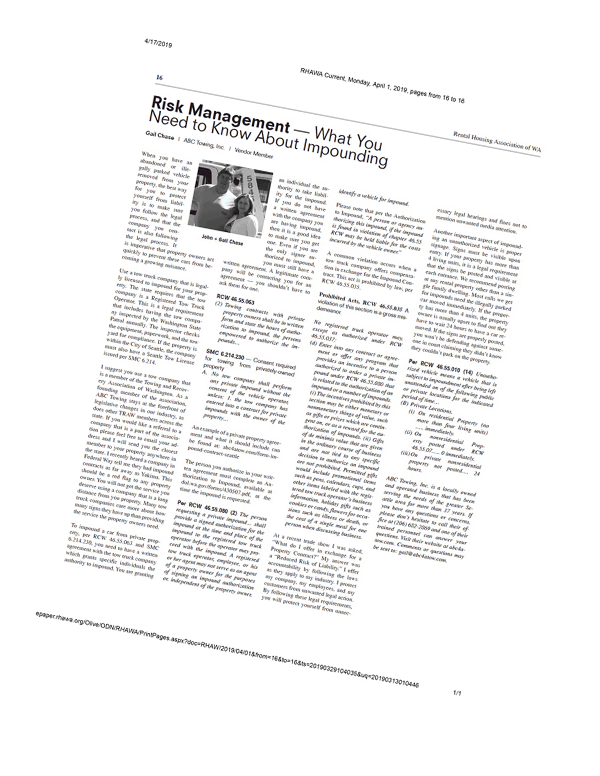 Most drivers don’t believe a roadside incident can happen to them. Roadside problems in Tukwila can happen out of the blue. 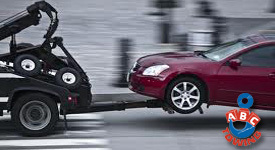 ABC Towing provides Tukwila roadside assistance. Call for gas delivery if you run out of gas. Has your auto battery gone dead? Tukwila roadside assistance is available with jumpstarts. We can handle tire changes to get you rolling. ABC Towing honors most roadside assistance programs. These include AAA and others. 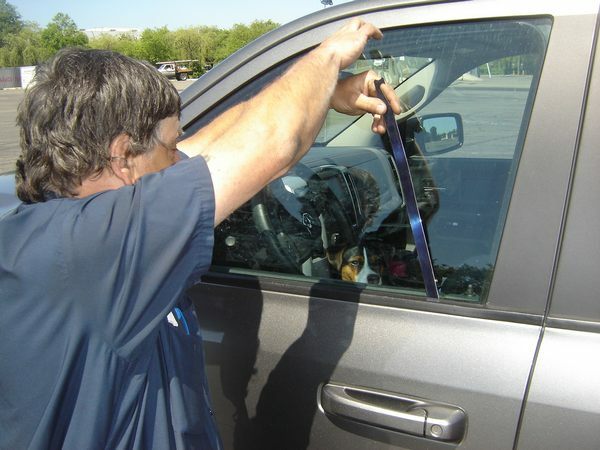 Our tow operators will help if you’re locked out of your car. Call us for Tukwila roadside assistance today! From practical jokes to door jams. It’s easy to get locked out of your vehicle. Tukwila lockout service is available. We can unlock cars, trucks, vans and other types of vehicles. Your tow operator will carefully unlock your vehicles. Some tow companies can be careless. We understand you don’t want further damage to your vehicle. Our professional tow operators won’t cause damage. They’ll use the right tools to get you inside your vehicle. Our Tukwila lockout service is fast and affordable. We provide lockout service for all vehicle makes and models.